A much often asked question in astrological circles, understandably people want good astrology books. I guess the best place to turn is to those who do read a lot of astrology volumes. Since it’s nearing Christmas, and you might want something nice to read on the day, I will list a couple of great reads. However, explore your own tastes and choose what suits you best. Online shops have shelves filled to the brim with many fabulous titles. Of course, some astrological writings are always better than others. 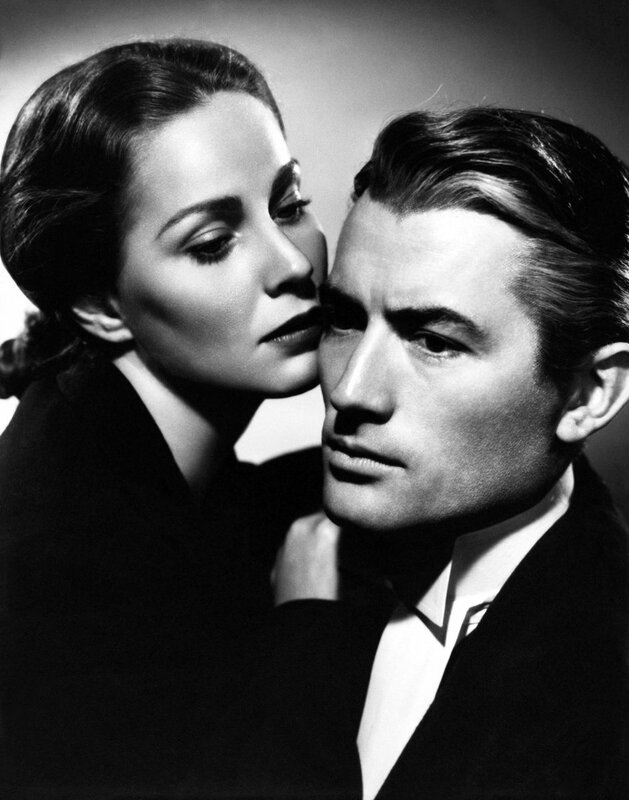 Strangely, the ones I believe won’t be exceptional in the least – turn out fab. 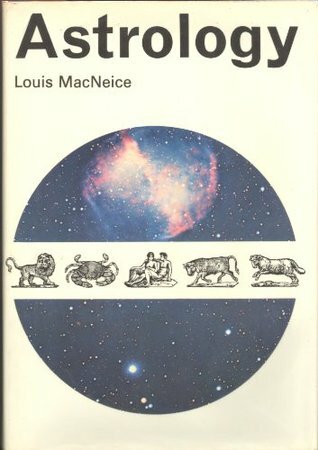 Astrology by Louis MacNiece. The book is a hardback and 300 hundred pages long, filled with wonderful photographs and illustrations. It is a pure joy to hold in one’s hands. Essentially it is about the history of astrology, but in actuality, it is not totally boring in the least, as some archaic lessons go. In fact, it is truly fascinating to read with quotes from astrologers of all times, spanning the centuries. Similarly, while run-of-the-mill practitioners rest their claims of hoary antiquity of what sceptics have called this “fossilized science,” the intellectual among modern astrologers are anxious to liberate their subject from the dead hand of tradition. 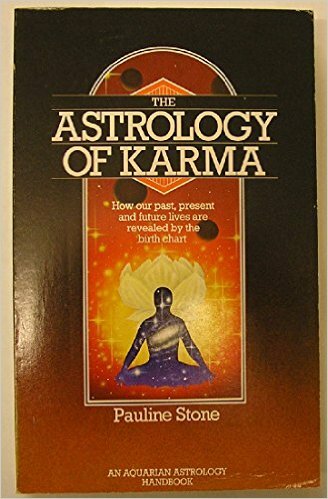 A leading Swiss astrologer, Karl Ernst Krafft (who figures in an extraordinary story to be recounted in Chapter 7), once went so far as to write: The tradition is like a rotting corpse, and should not be brought to life again.” A similar line is taken by several of the leading Americans. Even within traditional astrology, if we look back through the centuries, we find a great range of beliefs – from the ancient (and medieval) conception of the stars as gods or divine animals (typical question: What food do they eat? typical answer: Purer food than we do) to the 15th-century Italian humanists’ comparison of the star-man relationship to a struck harp that no one has touched. And astrology has usually attracted a wide range of adherents. In the early 16th-century France, the distinguished physician Cornelius Agrippa accepted astrology (though he renounced it later) at about the same time that famous obscurantist prophet Nostradamus was writing his scrambled verse quatrains that have since given much pleasure to lovers of puzzles and prediction. Next up, Pauline Stone’s The Astrology of Karma. One is led to believe it might contain some hogwash, made-up fluff about karmic destiny as seen in the stars. However, such judgement would be wrong and it is intelligently written, with dead-on accurate astrological interpretations. Most of all, such a work encourages us to think more about our life-choices. Personal good karmic indicators for a well-aspected Jupiter in Leo the 11th house, aspected by most planets in my chart, including a stationary Uranus in Scorpio 3rd house. Well, the reading is pure gold, spot on. The planetary section is set out in schools of thought. Jupiter in the 11th house is also grouped with Aquarius and the Uranus principle. “In past lives: On the positive side, with the willingness to be true to ourselves as individuals whilst playing our part within the group, we have been generous in unselfconsciously sharing our talents, assets and insights with others and thus contributing to the community to which we belonged, even when recognition and results were not readily attained. Between Lives: we have had the opportunity to gain understanding of the influence of the cause and effect of the degree of recognition of our personal talents and the level of our influence within the group or community to which we belong. – As a result of past generosity, we will possess originality, inventiveness (blushing =^_^=) and opportunities to do exciting things in life, in particular travel (never set foot on a plane in my whole life -|–‘ ). We will have the chance to make many friends and acquaintances and to enjoy good social and community relations. We are likely to feel at ease in group situations and receive benefits and good turns from friends (I obviously earn some cash from astrologizing on the internet and have also received some amazing support, comments and donations – thank you guys =^_^=. “Uranian detachment is needed to prevent us from becoming totally immersed in the feelings of others. Although apparently contradictory, we cannot really love others until we have become detached from them, for universal love is equally distributed amongst the whole. Uranian detachment is needed to prevent us from being totally immersed in the feelings of others until we have become detached from them, for universal love is distributed amongst the whole. Also, there was a killer interpretation of John Lennon’s chart at the back, and one of the best I have ever read.